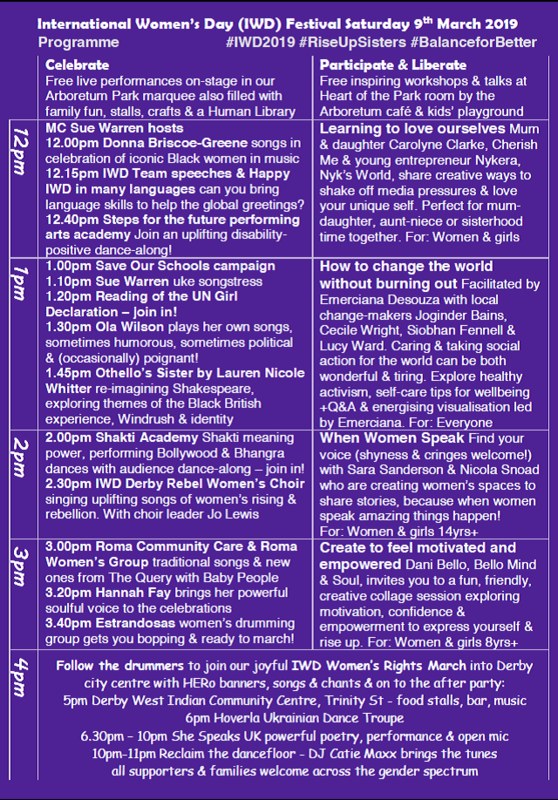 Join Derby's FREE feel-good annual IWD Festival for all the community to enjoy. 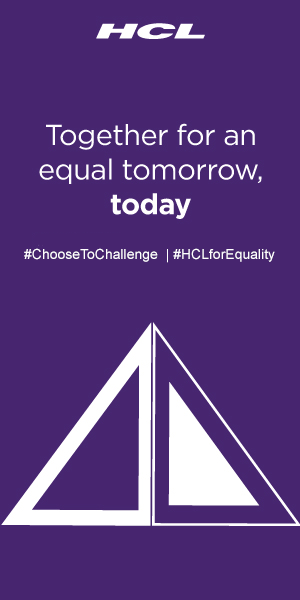 Come along to Derby Arboretum 12pm-4pm Saturday 9th March 2019 to join the celebrations! Enjoy inspiring speakers, empowering workshops, multicultural performances, over 40 stalls and activity taster stations, sports, arts & crafts, food vans and family fun. Free on-site creche from Orchard Day Nursery too. Explore the Human Library, join a dance-along with Steps For The Future disability-positive dance group, try some Bhangra moves with Shakti Academy, enjoy the Rebel Women's Choir sing-along, check out the women's and girls' sports demos including football, make an Empowerment Doll with Rita Kappia, meet women who are engineers, firefighters, activists, politicians and entrepreneurs, be inspired by our speakers and connect with causes in the local community. 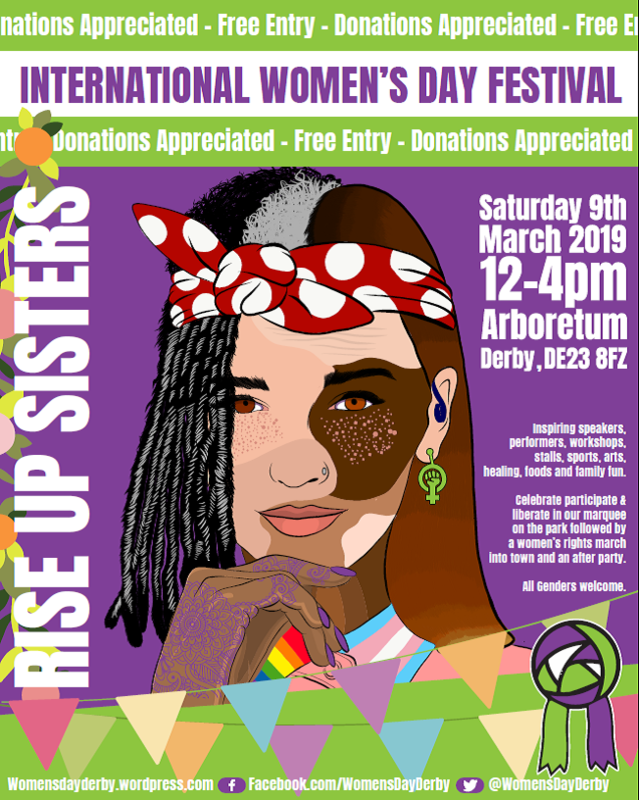 IWD Derby is a non-profit group organised by entirely by volunteers, with thanks for support from Rosa UK, Big Lottery, Derby City Council, Foundation Derbyshire – Fern Fund and all our partners, performers and stallholders.